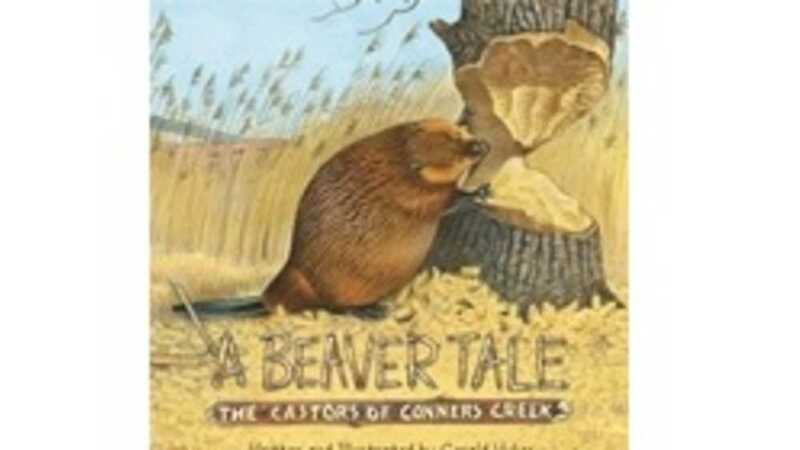 Mr. Wykes will be here with his children's book, "A Beaver Tale: The Castors of Connors Creek." Come hear the story of the inspiration for this book, the writing and illustration process, and of course, the story of the first family of beaver to return to the Detroit River in over 100 years! Mr. Wykes will give a lively and informative presentation, which includes hands-on materials. Book sales and signing opportunity to follow.